Since Halloween I have really been getting into the holiday spirit. Thanksgiving will be here before you know it and then before I have time to turn around Christmas will be here. So, we better enjoy it while we can. I love the holidays and how they bring family and friends together to have fun, reminisce about old memories, and in the process we make new ones. With the holiday season upon us, I have been thinking about these get-togethers with family and friends. 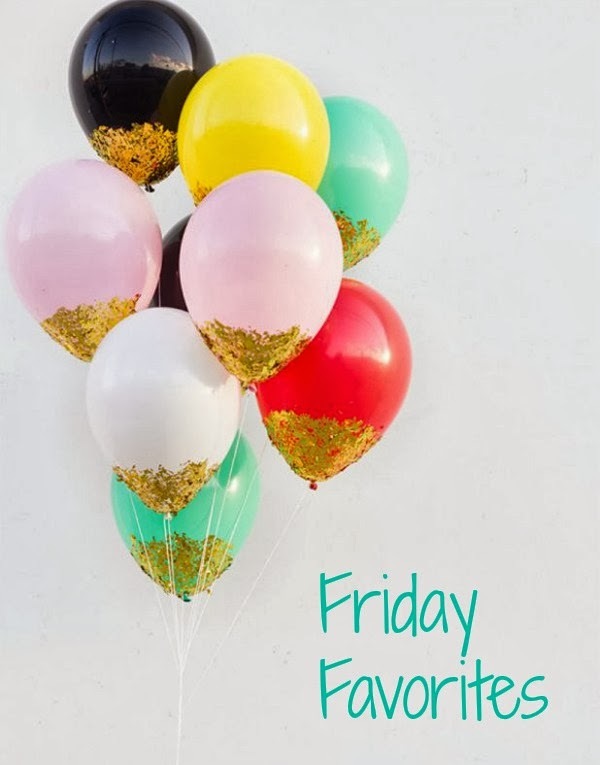 So this week, my Friday Favorites are all about items that can make these times easier. Are you getting into the holiday spirit? Kate Spade Notebook - Macaroon Cookbook - Kate Spade Salt and Pepper Set - Dome Cake Stand - What's a Hostess to Do? The salt and peeper pots and the cake stand would make any party table look glamorous! I only wish I could make macarons like that - must keep practising or just buy them! para decorar nuestras fiestas, mil gracias por tu comentario ! I'm definitely getting into the holiday spirit! Those salt and pepper shakers are so cute! love all these pretty holidy items. those s&p shakers are so cute and love the look of that hostess book too! i can't believe the holidays are just around the corner. Another great and worth reading post friend! awesome selection. I like to be with my fam. For me it is the best time. xa Have a nice weekend.